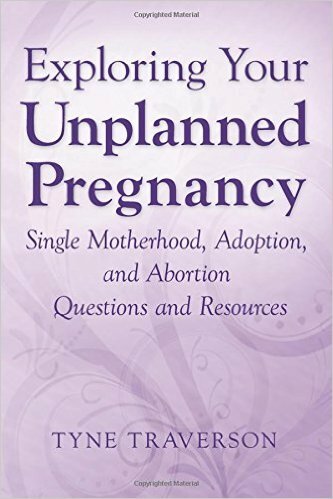 Written by a psychiatrist, this book discusses 78 reliable resources and asks essential questions about single motherhood, adoption, and abortion to help you carefully think through your decisions about your unplanned pregnancy. 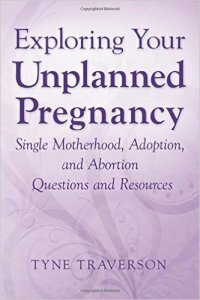 You could use its balanced, factual information and comprehensive questions to start a conversation with parents or partner, then link directly to the resources to help you pursue the decision that is best for you.The single motherhood resources discuss such things as calculating costs, lists of how-to books, support-groups, money management, government programs, and housing options.The adoption resources address adoption law, types of adoption, adoption agencies, how to establish a continuing relationship with the adoption family and adopted child, and so on.The abortion resources talk about contraception, gestational age, medical abortion, each surgical abortion type, abortion law, finding providers, funding, talk-lines, and the ACOG’s FAQ site. More information is available on the book’s website.